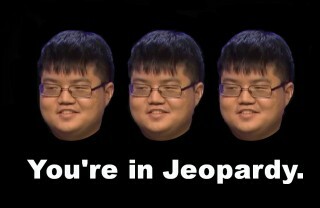 Are you looking to bingewatch all 9 shows of Arthur Chu’s dynasty? 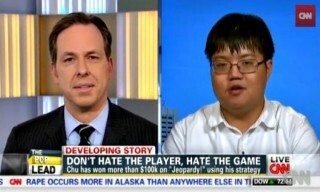 Here’s the Arthur Chu mega-playlist. 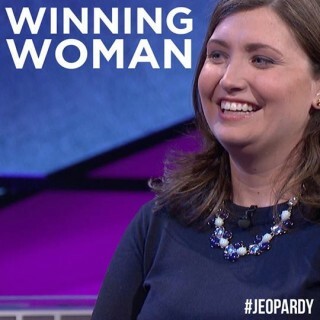 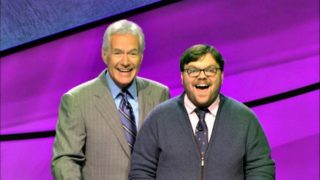 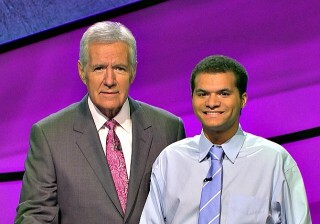 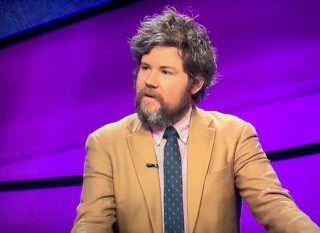 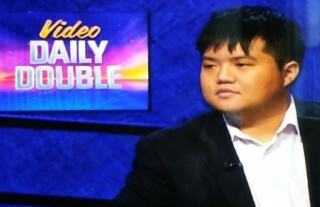 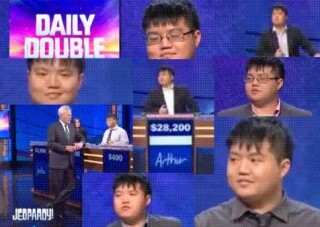 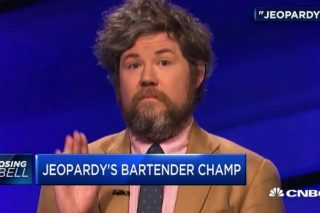 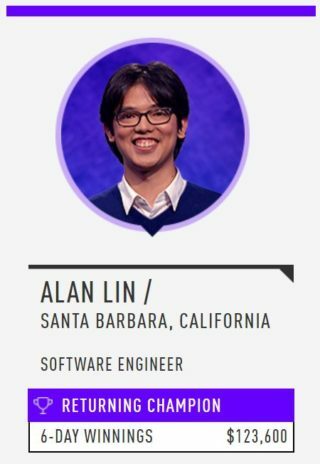 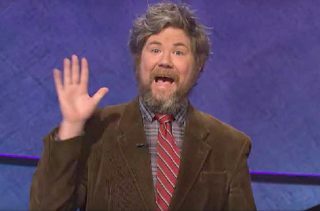 When Arthur Chu got the call to be on Jeopardy!, Chu decided to look up “Jeopardy strategies” not only so he could increase his chances of winning and not fall flat on his face on national TV, but so he could pull in max greenbacks.